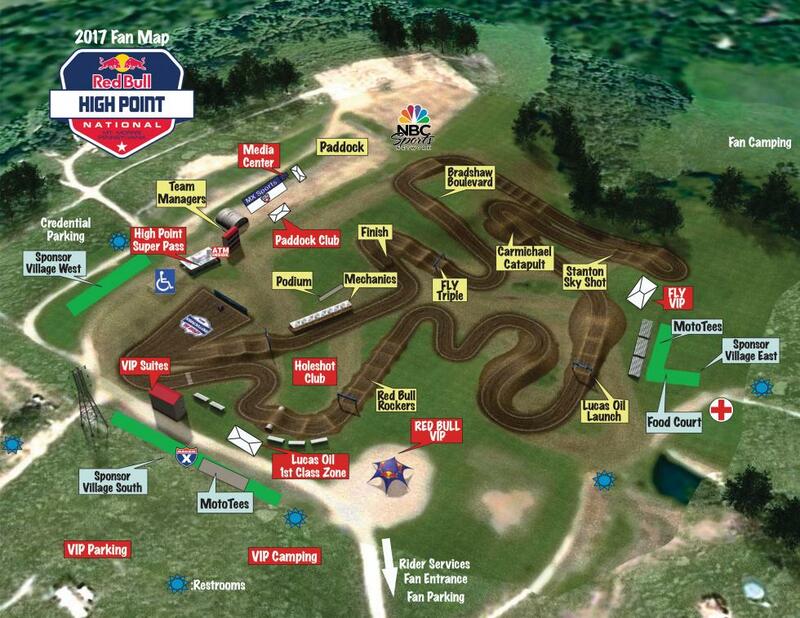 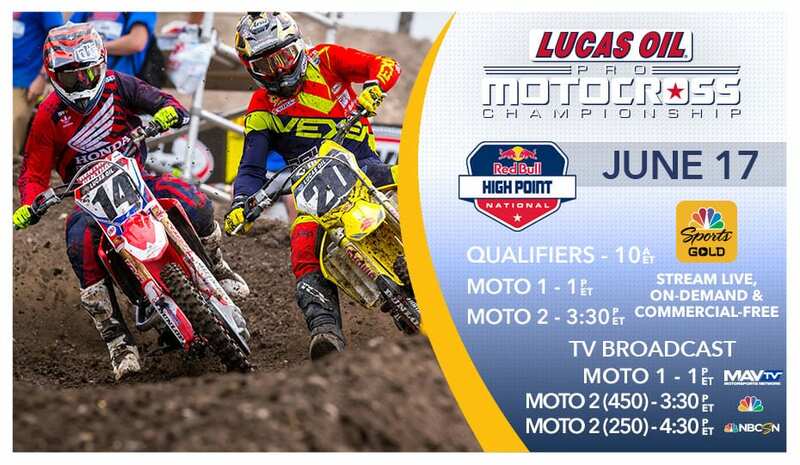 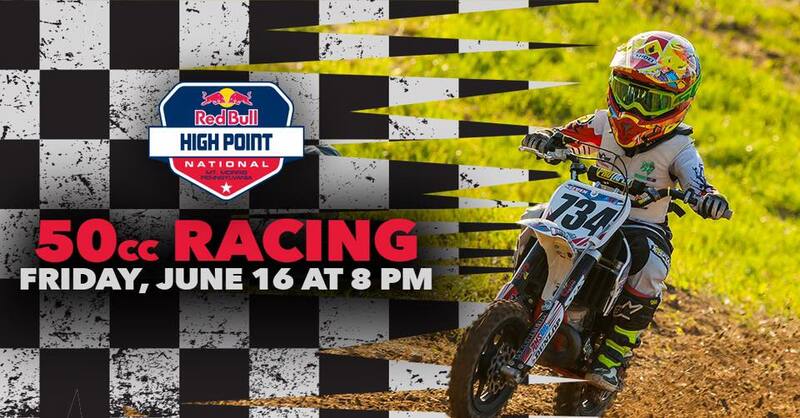 After a 1 week break, the Lucas Oil Pro Motocross Championship sanctioned by AMA Pro Racing continues this weekend in Mt Morris, PA for the Red Bull High Point National. 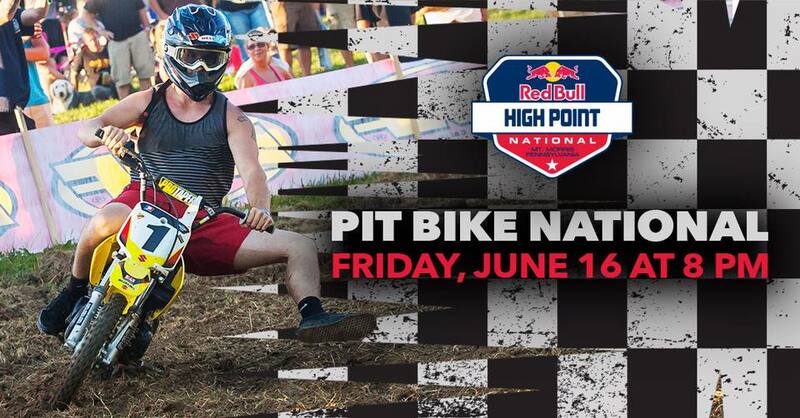 Learn more about the event in the links below. 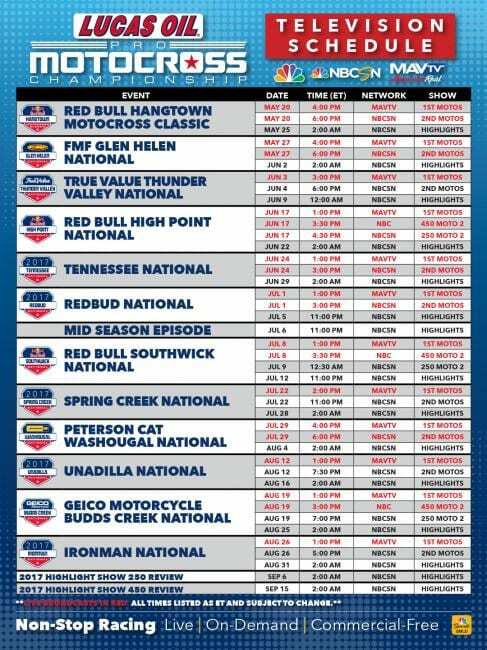 450 Entry List Notable NJ entries- #309 Jeremy Smith (Marmora, NJ) & #532 Rocky Cagno (East Brunswick, NJ) Rocky is making his pro debut this weekend.